Based on the responses of 1,000+ senior marketers, this report focuses on event trends and benchmarks for B2B Tech organizations. 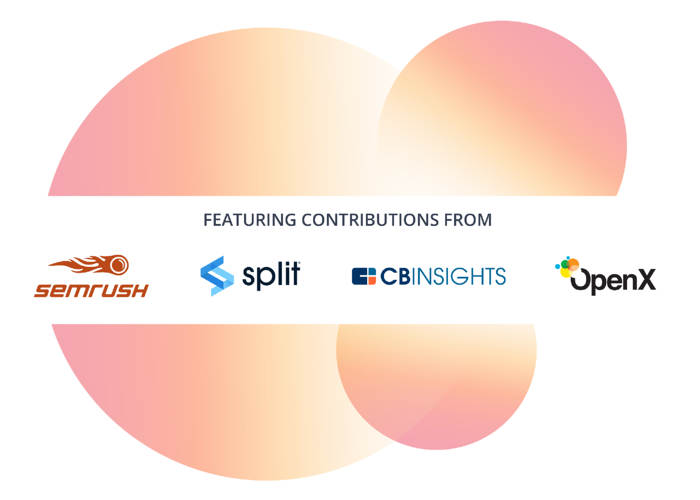 Discover insights from companies worth $107.3B USD in total annual revenue. See how top performing organizations in the business-to-business tech sector invest in events. 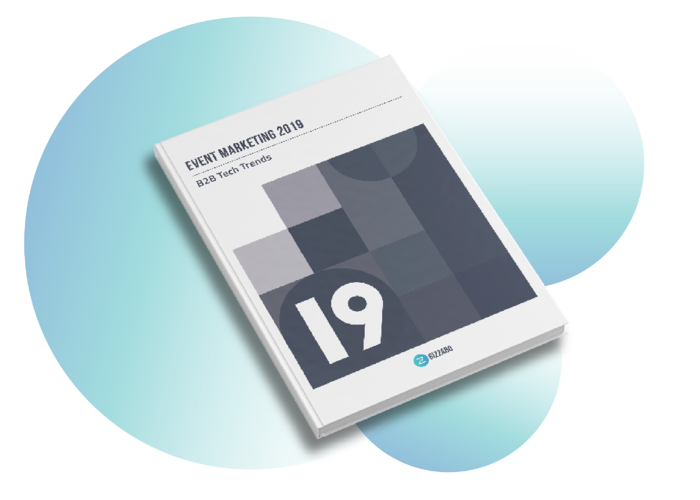 Learn the best practices for executing and measuring your B2B event strategy in 2019. B2B business leaders are 10x more likely to support events when organizers are able to measure and demonstrate ROI. B2B tech event teams that use event software save 205 hours per year. 73% of B2B tech marketers plan events for lead generation and sales acceleration, while less than a third (30%) of marketers in other sectors primarily plan with this goal in mind.